Welcome to The Kenwood Dentist! 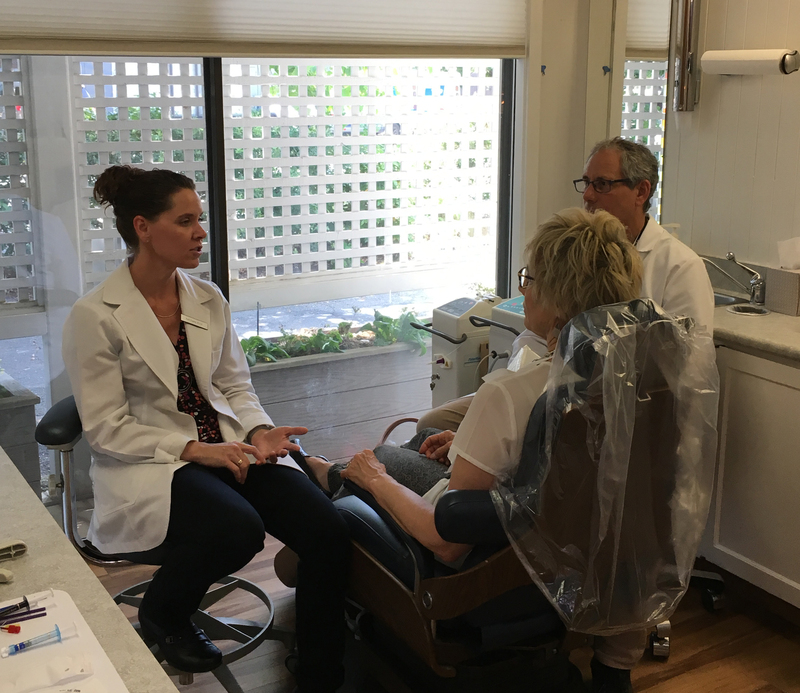 Our office is different from other offices in Sonoma County, Dr. Boxerman practices comprehensive dentistry with a multi-disciplinary approach. This means he will perform a thorough examination on each patient and present a customized treatment plan with his recommendations. Sometimes, this may involve a team of specialists. 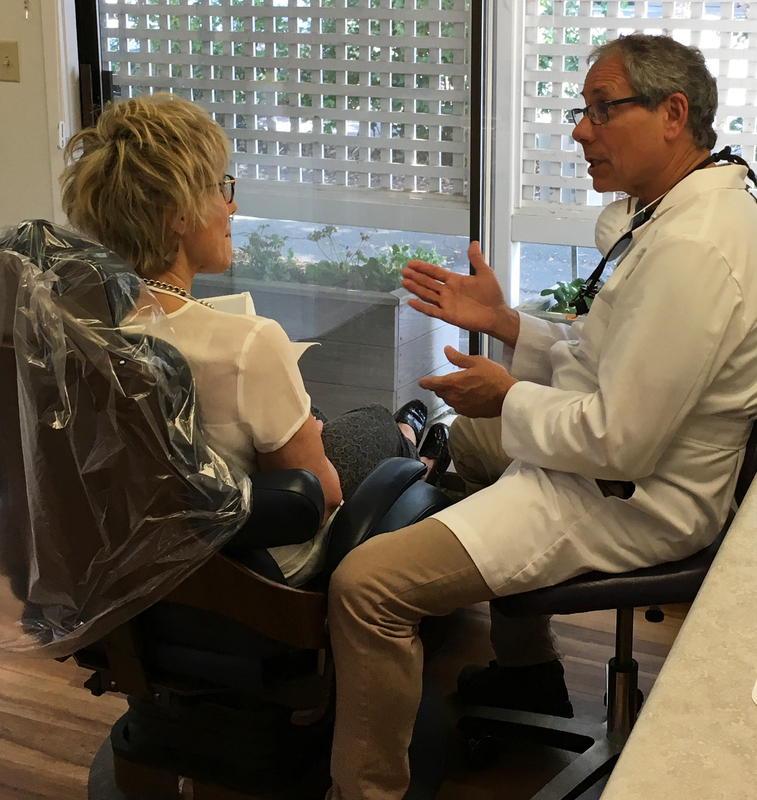 We believe in giving each patient the highest level of dental care. It is then up to the patient to choose which treatment plan fits their needs. Your initial oral Examination will include complete charting, oral cancer screening, photographs, and any necessary x-rays. This appointment is usually 1 hour long.